Innovative and user-friendly form for sustainable and resilient design. 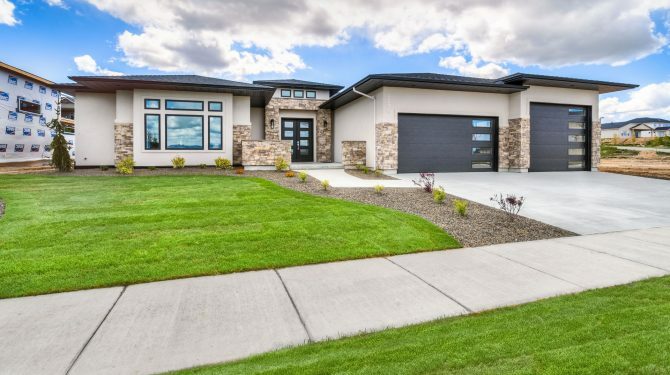 Amvic Insulated Concrete Forms (ICF) are a stay in place, 5-in-1 concrete forming system incorporating structure, insulation, an air/vapor barrier and a finish attachment. It is a cost effective, resilient and environmentally friendly construction system. Amvic ICF is revolutionizing modern construction and changing the way we build for a greener tomorrow. 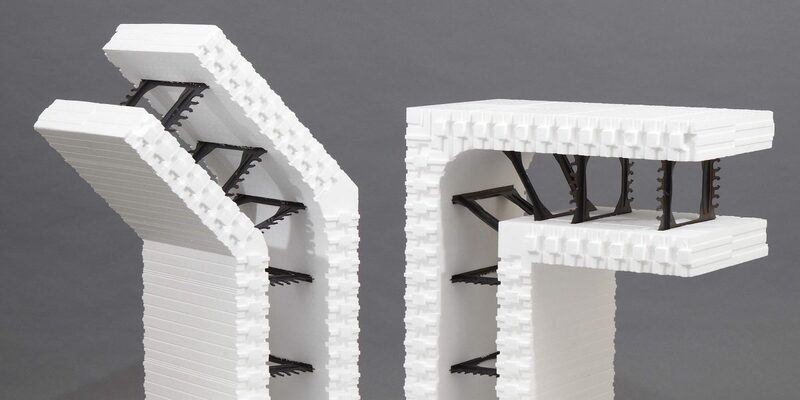 Amvic’s innovative, reversible ICF blocks are among the strongest on the market with specially designed webs creating a poured concrete monolithic wall, making it a structurally superior way to build. Amvic ICF R22 is a cost effective ICF block providing excellent performance and value to any construction project. 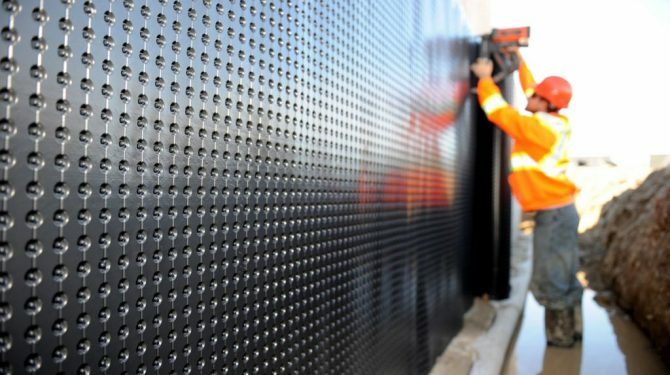 The combination of patented FormLock™ interlock and reversible block makes for a fast and easy installation, while considerably reducing job site waste. 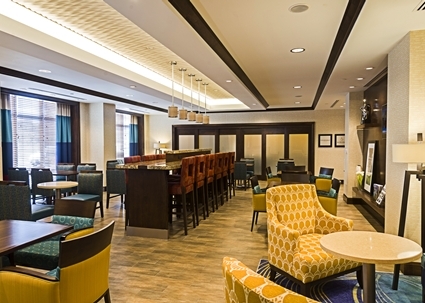 A wide range of available forms and core sizes allows for limitless design possibilities. 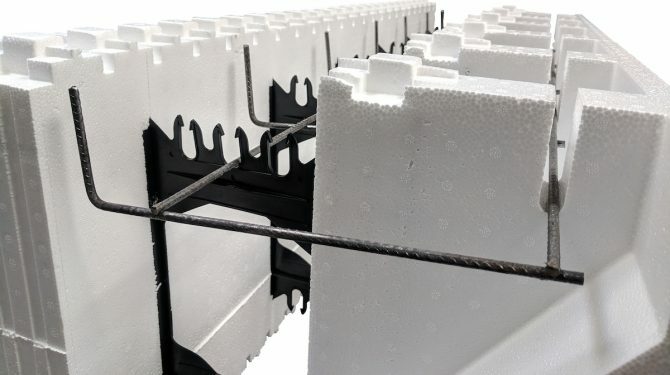 Amvic ICF R30 Plus block is the latest innovation in ICF technology where the EPS panel thickness has been increased by 30% making it the highest R-value of any factory assembled block in the industry. 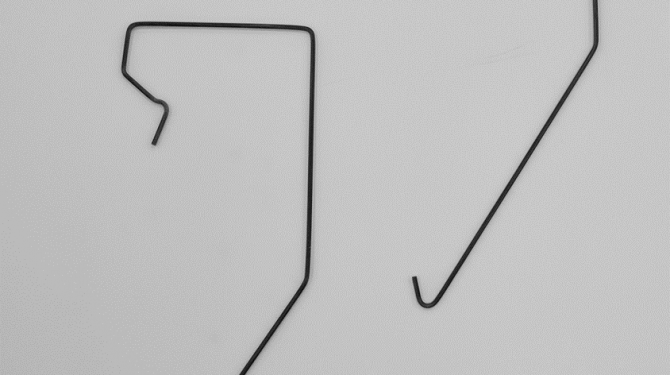 The patented FormLock™ interlock has also been improved with the addition of integrated drainage channels. The Amvic ICF R30 block is designed to meet higher energy efficiency requirements. 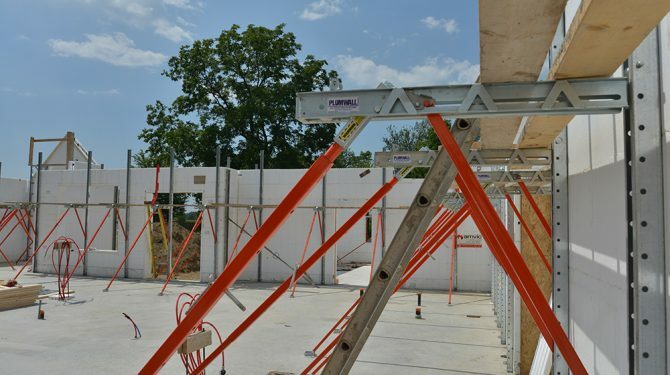 Amdeck is a modular, one-way concrete slab with an integrated joists system that allows an engineer to maximize the clear span and potentially reduce the temporary shoring. 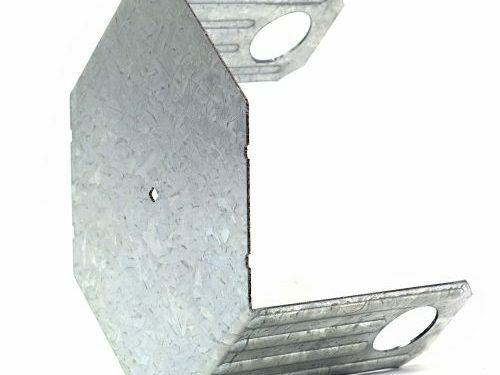 It incorporates full length 10″ (254mm) lightweight steel C-channel joists to support temporary construction loads, utilizing the appropriate shoring. It can be used in a horizontal configuration for floors and roofs with typical finished unsupported clear spans up to 30ft (9.1m). 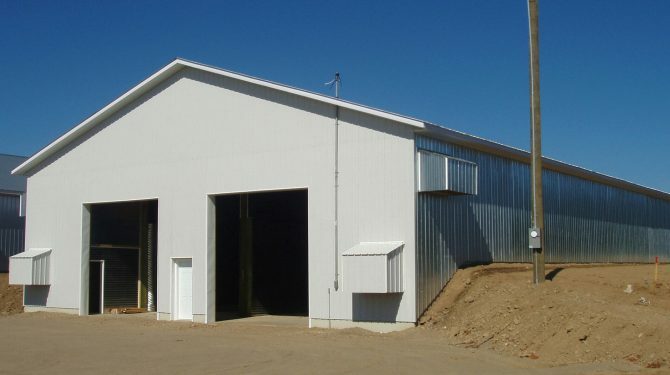 It is perfectly suited for use with ICF walls or independently with other structural systems. 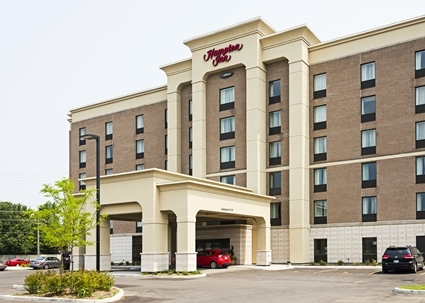 Ensure a sustainable, energy efficient building envelope with significantly lower long-term maintenance requirements. Quick and easy installation that reduces waste and increases job site efficiency. Sustainable, disaster resilient construction which allows for a high flexibility in design. 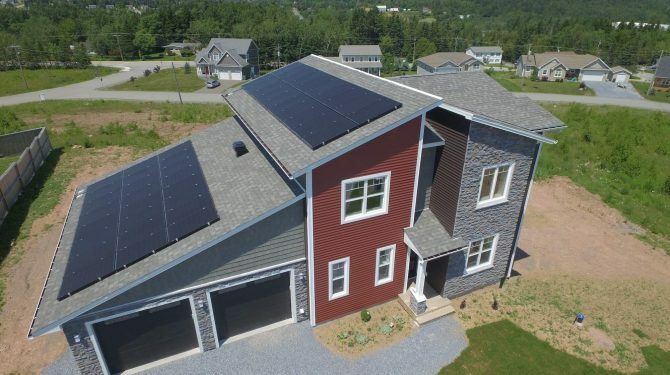 Energy efficient homes that reduce utility costs and create a comfortable and healthy environment. 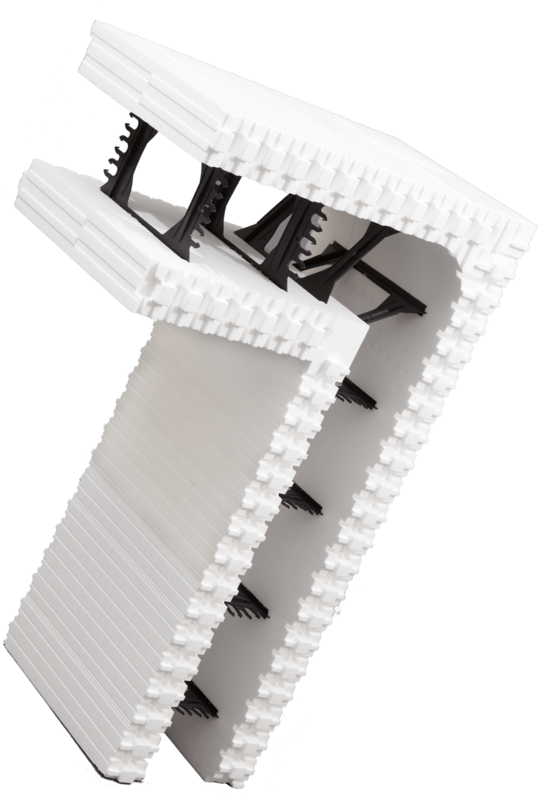 Amvic offers an array of supporting products that increase the efficiency of your Amvic ICF projects. 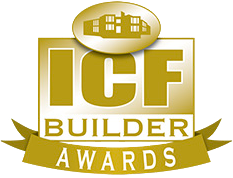 Complete bracing system for quick, accurate and professional ICF installations. Range of waterproofing and parging products for below grade ICF construction. 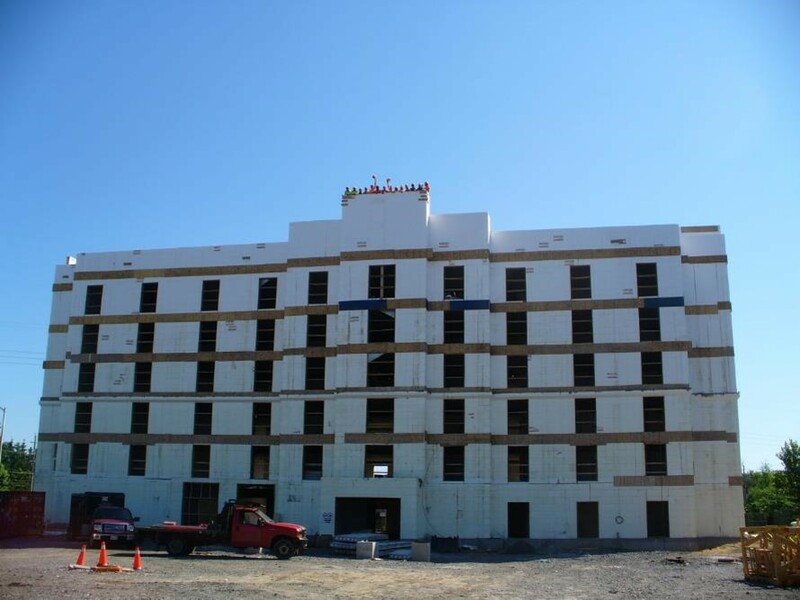 Various solutions to help simplify and expedite ICF construction projects. Engineered floor mounting system for ICF construction. The monolithic reinforced concrete core makes for a much stronger structure when compared to framed construction. The combination of high strength and fire resistance rating (FRR) creates superior resistance to both natural and man-made disasters. The wall components do not lose their structural integrity when exposed to high moisture environments. ICF wall has minimal thermal bridging due to the dual layers of continuous insulation. The sandwich wall assembly creates a very airtight envelope reducing undesired air leakage. The combination of the high thermal resistance, air tightness and thermal mass makes for a very energy efficient building. 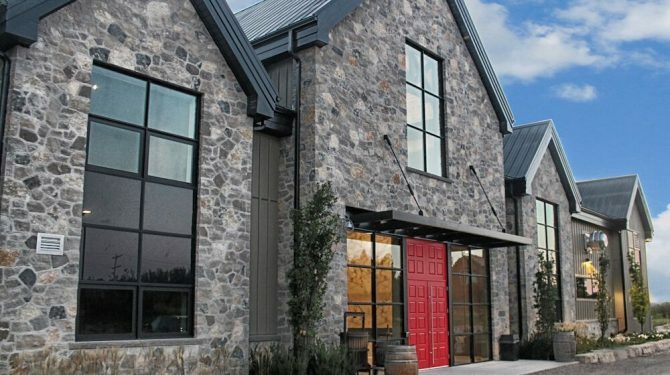 The combination of increased air tightness and continuous insulation creates a superior building envelope which has no drafts and maintains the conditioned space within the optimal thermal comfort range. 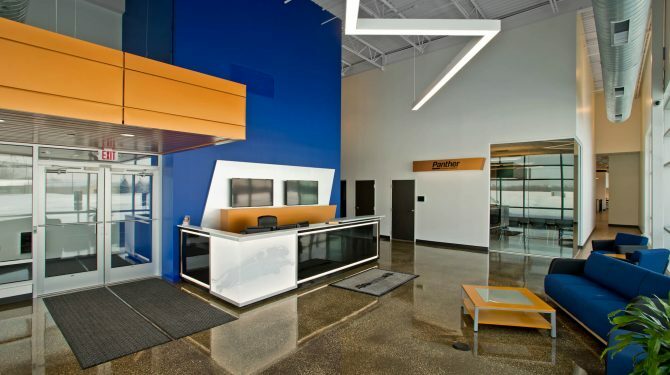 The addition of the concrete mass contributes to the highly sound absorbent walls (high STC rating) giving the occupants a quiet comfortable interior. The highly energy efficient envelope can reduce the building’s carbon footprint while the durable and robust structure fortifies it against nature’s unavoidable hazards giving ICF buildings long service life. 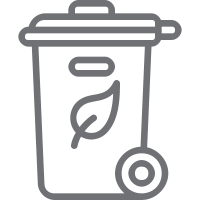 Additionally, wall components can be made from recycled materials minimizing the impact on the environment through reduced raw material demand. Amvic ICF systems are an excellent alternative for environmentally friendly and long-lasting buildings. There are several elements that make Amvic ICF a preferred choice for sustainable construction. Amvic manufacturing facilities use steam and cold water to produce ICF. 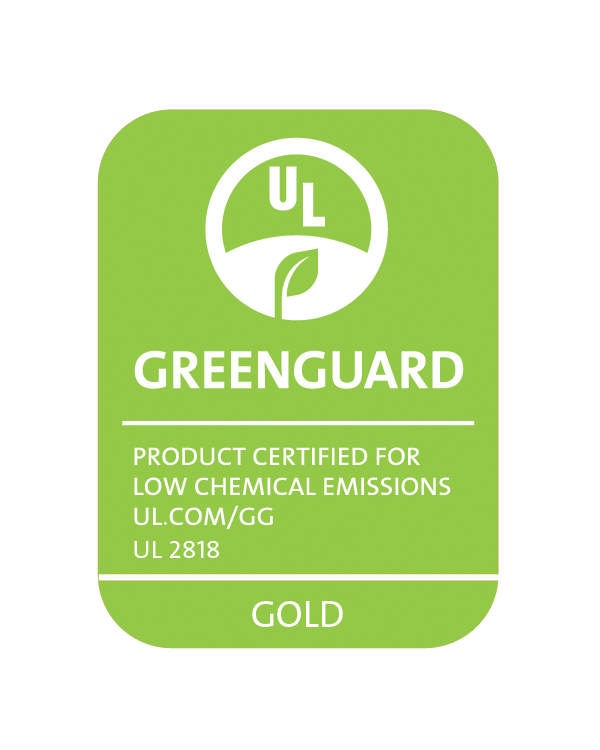 No harmful chemicals like CFC’s, HCFC’s, formaldehyde are used in Amvic’s manufacturing process eliminating off-gassing and greatly reducing harmful emissions. Amvic ICF can generate as little as 1% construction waste, greatly reducing landfill bound waste. 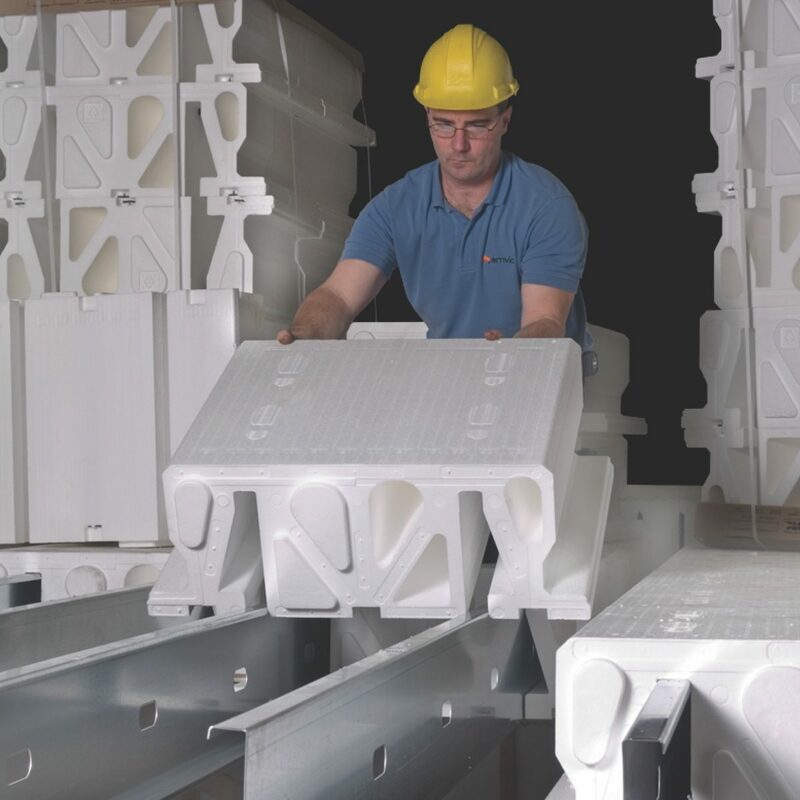 Amvic ICF webs are manufactured using 100% post-industrial recycled polypropylene which effectively means that over 60% of the weight of an Amvic ICF block is comprised of recycled materials. 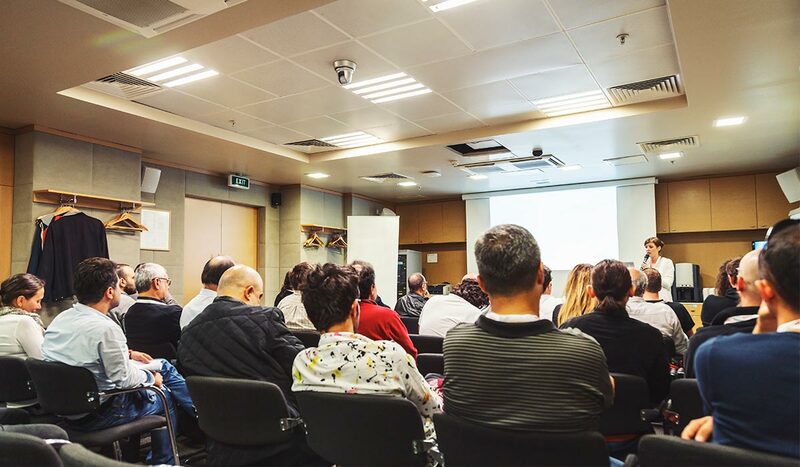 The USGBC’s LEED® Certification program provides a framework for assessing building performance and sustainability based on water savings, energy efficiency, materials selection and indoor environmental quality. 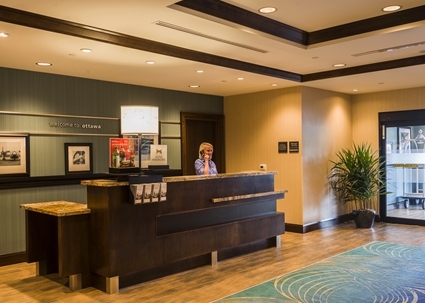 Amvic ICF may contribute to 32-35 points towards LEED® certification. 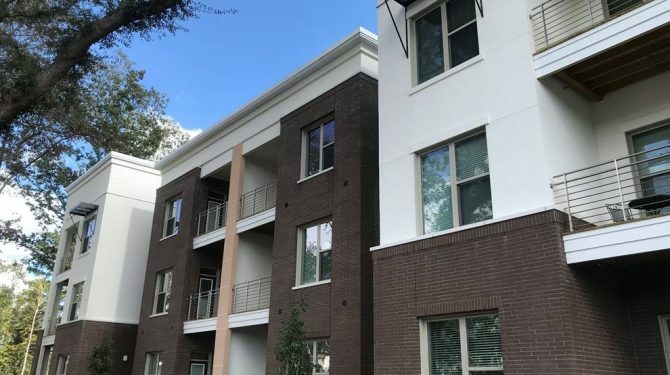 We have used many ICF products but Amvic is leading the way with its ICF Plus R30 block which provides a better R value and is a much stronger block. 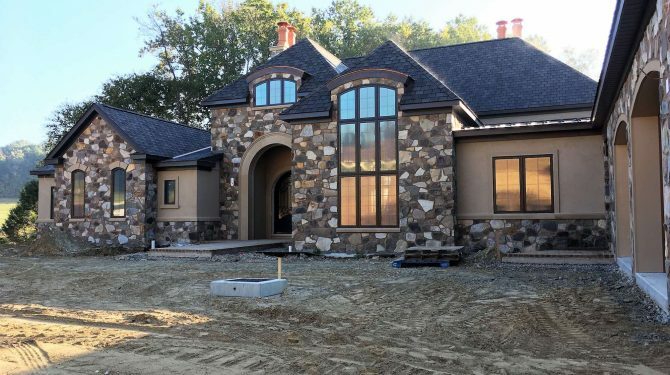 — Brad McLaughlin, MCL Construction Ltd.
We chose Amvic ICF because their 6” web spacing is superior to other blocks we have examined and helpful for the pace at which we like to pour a large building. 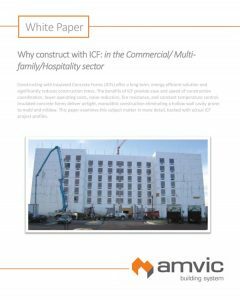 We like the Amvic ICF block for several reasons: ease of assembly, readily available and building efficiency. 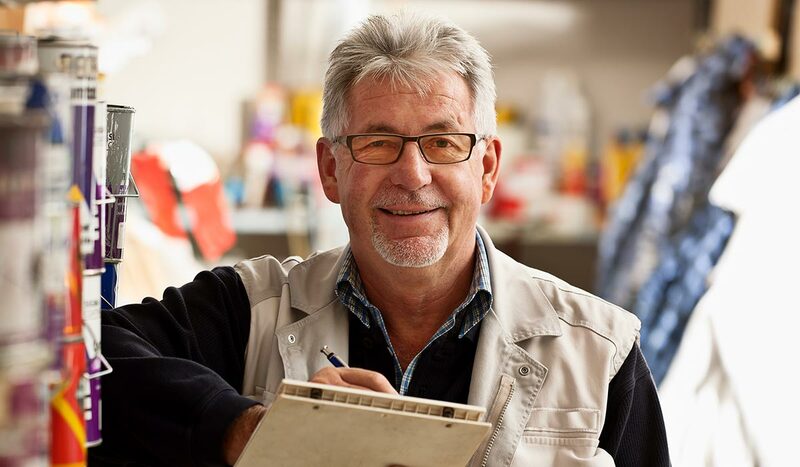 — Peter Hillar, Greyfield Construction Co. Ltd.
Building my storage facility with Amvic ICF helped me achieve significant cost savings due to lower operating costs and significantly lower annual maintenance costs.